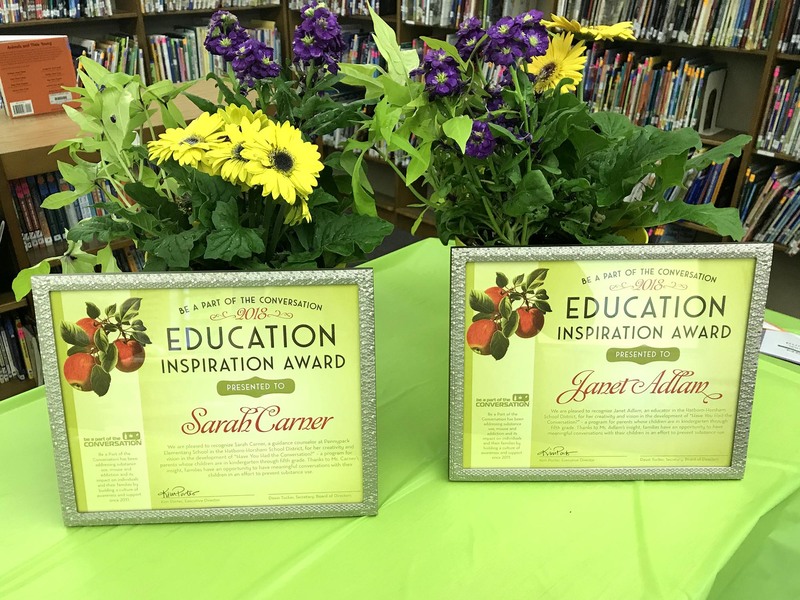 Janet Adlam and Sarah Carner were honored with the 2018 “Education Inspiration” Award! 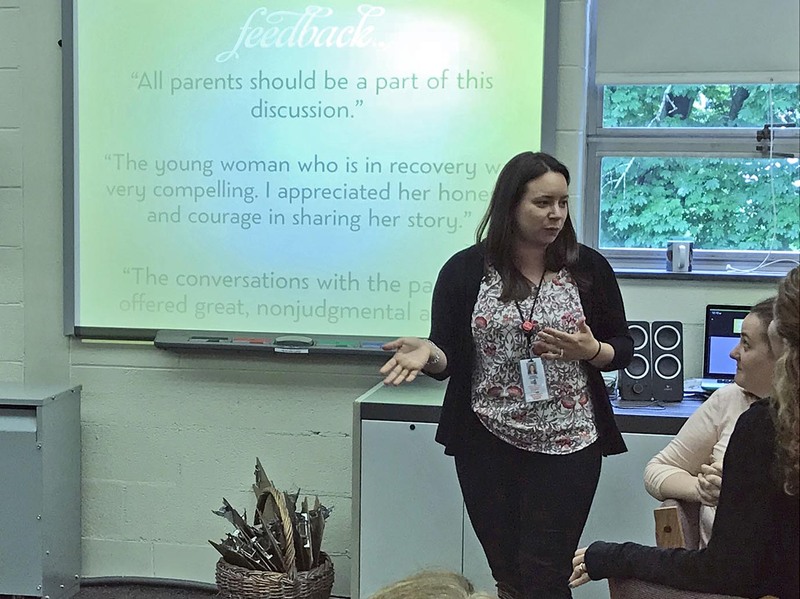 On Thursday, May 17, Hatboro-Horsham School District administrators, teachers and other educators gathered to celebrate two amazing women who were the inaugural recipients of Be a Part of the Conversation’s “Education Inspiration” Award. 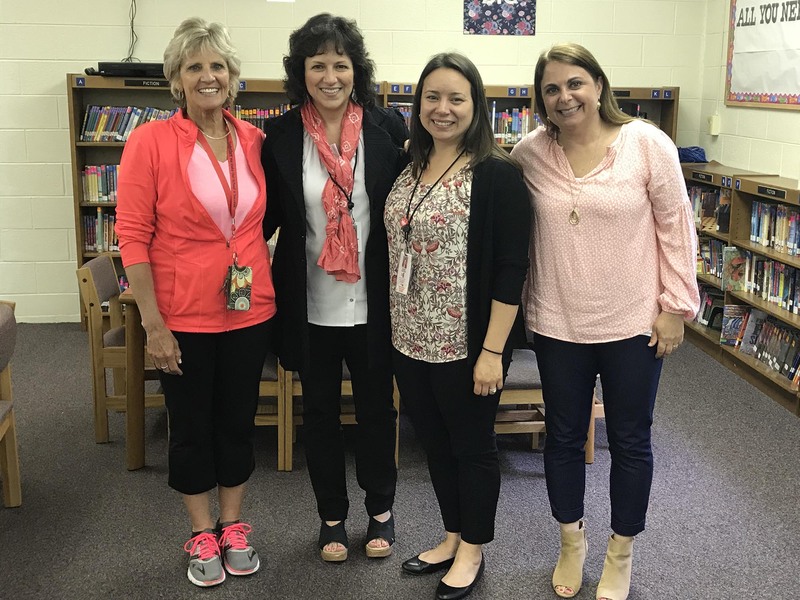 We were pleased to recognize Sarah Carner, a guidance counselor at Pennypack Elementary School, and Janet Adlam, a health and physical education instructor, both of whom work in the Hatboro-Horsham School District. 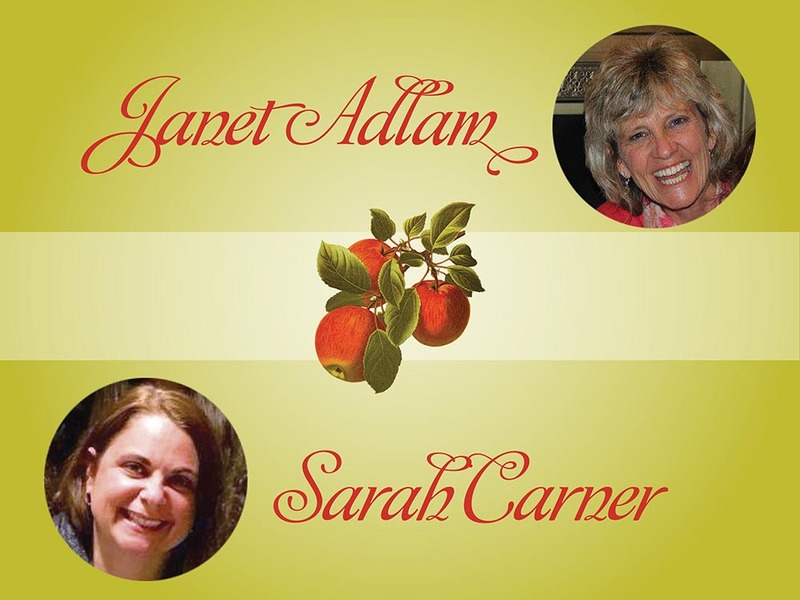 Their creativity and vision in the development of “Have You Had the Conversation?” – a program for parents whose children are in kindergarten through fifth grade – made Carner and Adlam natural choices for this inaugural celebration of educators who have made a difference in the lives of the families and children they serve. 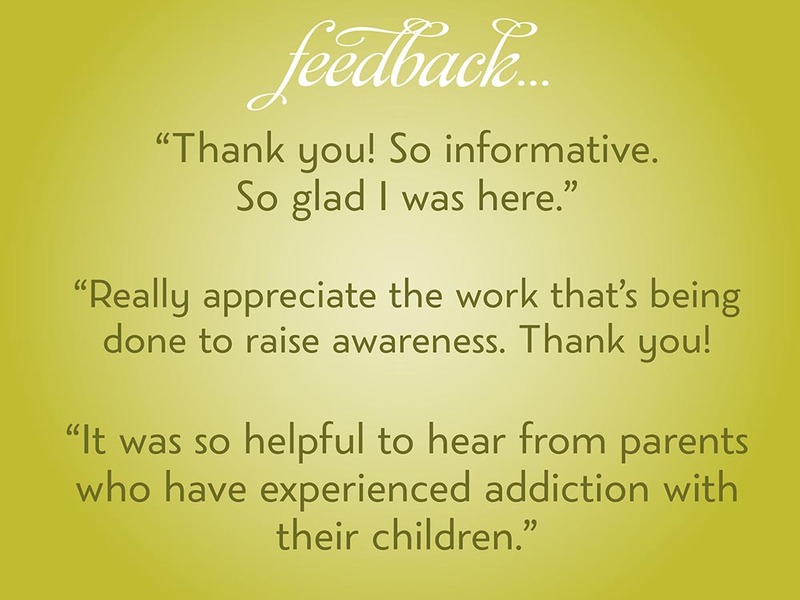 Thanks their insight, families have an opportunity to have meaningful conversations with their children in an effort to prevent substance use. 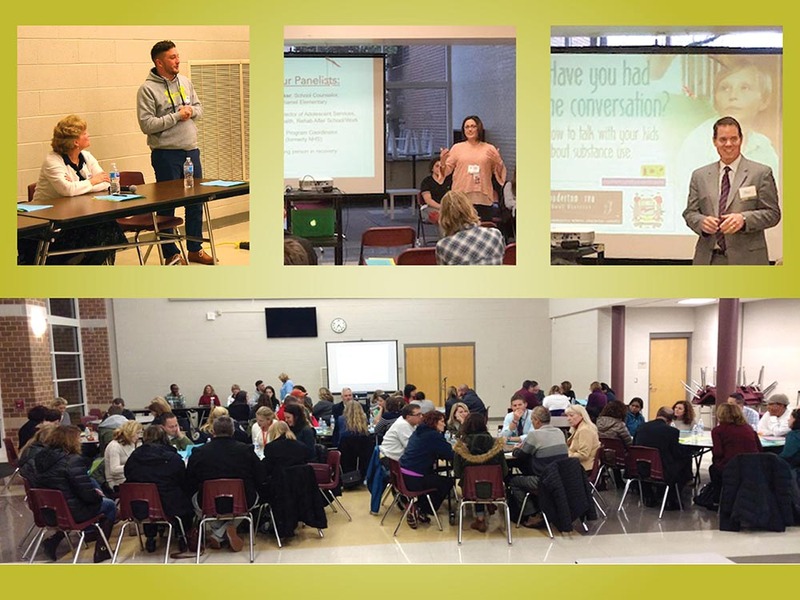 “Have You Had the Conversation” has been presented several times since Carner and Adlam introduced the idea of providing parents of elementary-aged children with tools to have meaningful conversations about substance use. 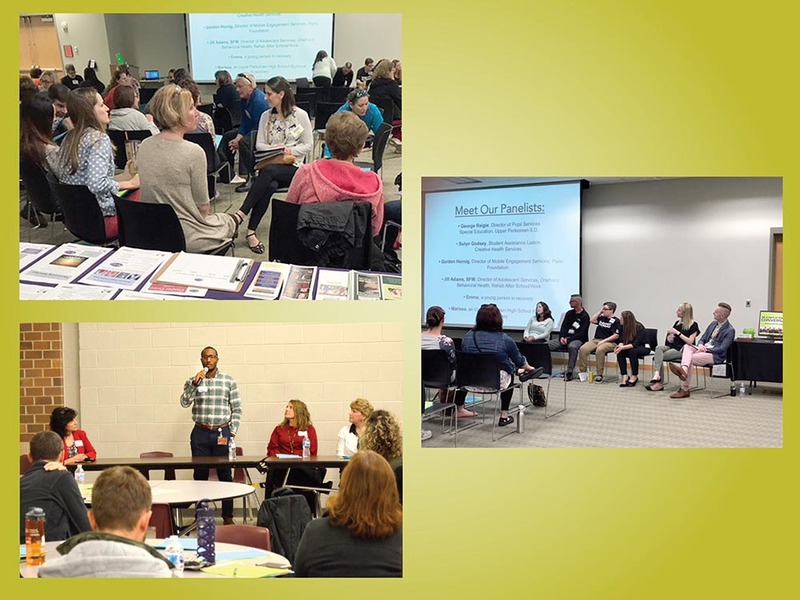 Be a Part of the Conversation was a natural partner in this endeavor, as the organization was originally conceived by leaders in the Hatboro-Horsham School District in 2011, and has grown to serve communities in five counties in Southeastern Pennsylvania. 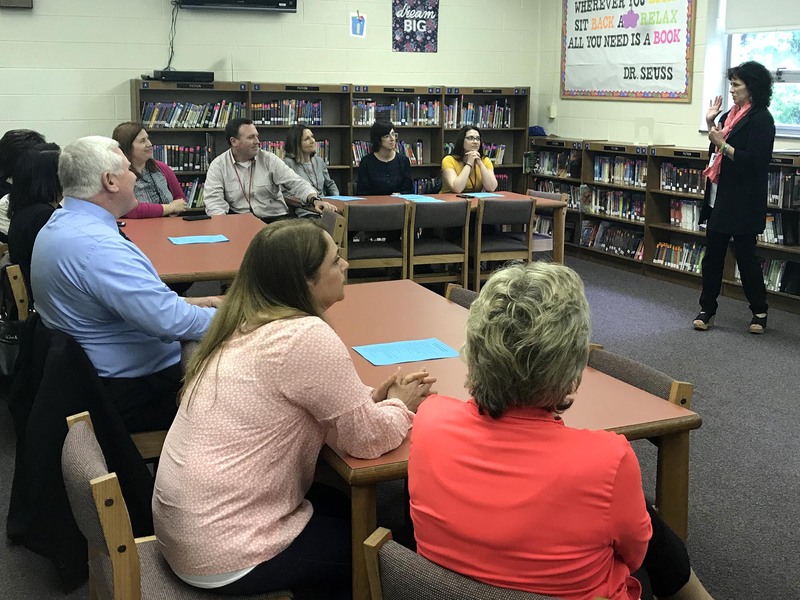 Together with Dawn Tucker, the district’s K through 12 Student Assistance Program (SAP) Coordinator, and also a member of Be a Part of the Conversation’s Board of Directors, they met with Kim Porter, the organization’s Executive Director. 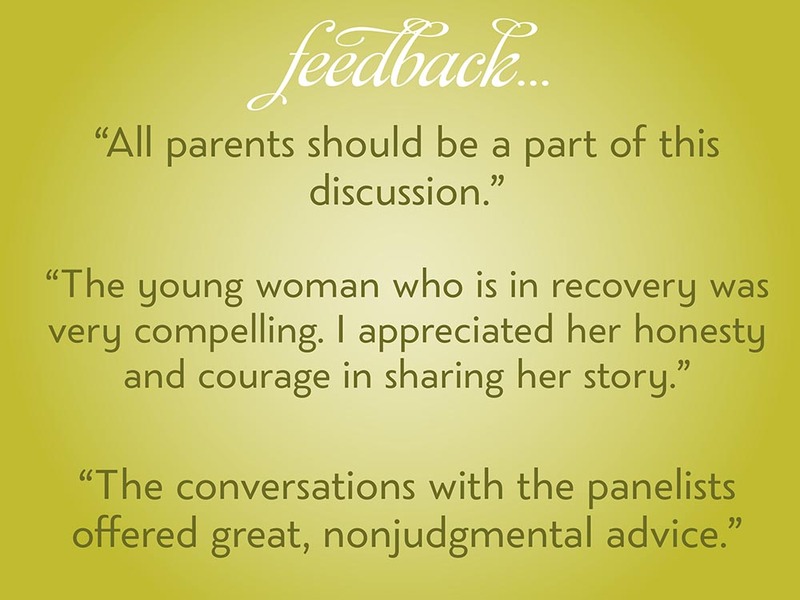 The program begins with a slide presentation that identifies factors that might put young people at risk for substance use, misuse or addiction, some preventative recommendations, and some guidance for how to have challenging conversations with young children about a loved one who might be addicted or alcoholic, about some behaviors that are concerning to parents or teachers, and tips for initiating important conversations about their child’s emotions and ways they can “self soothe” if they are struggling with friends, school, or difficult choices. 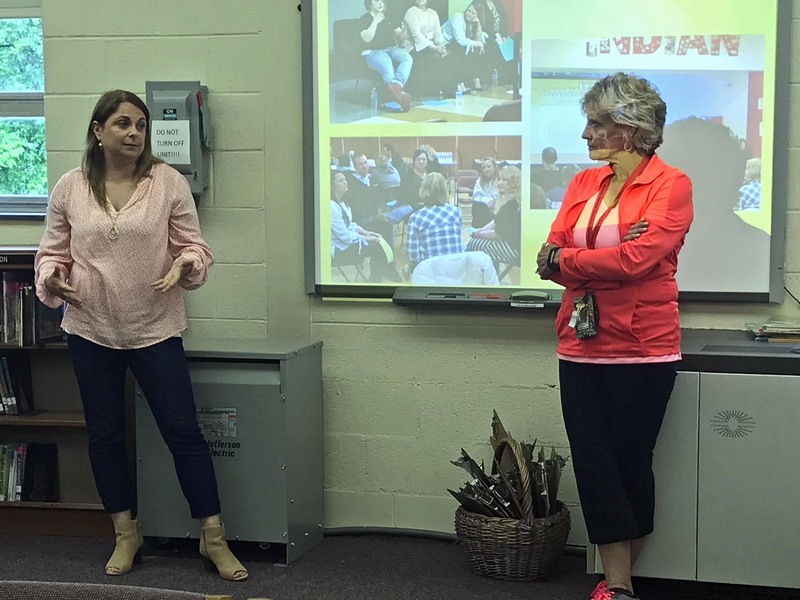 One of the ideas that Carner and Adlam came up with was to provide fifth grade students with index cards, and without using their names, write down any questions they have about alcohol or drugs. The questions consistently astound parents and educators alike, and have made it clear that young people are more knowledgable than we suspected, yet have some misconceptions or confusion that needs to be addressed. 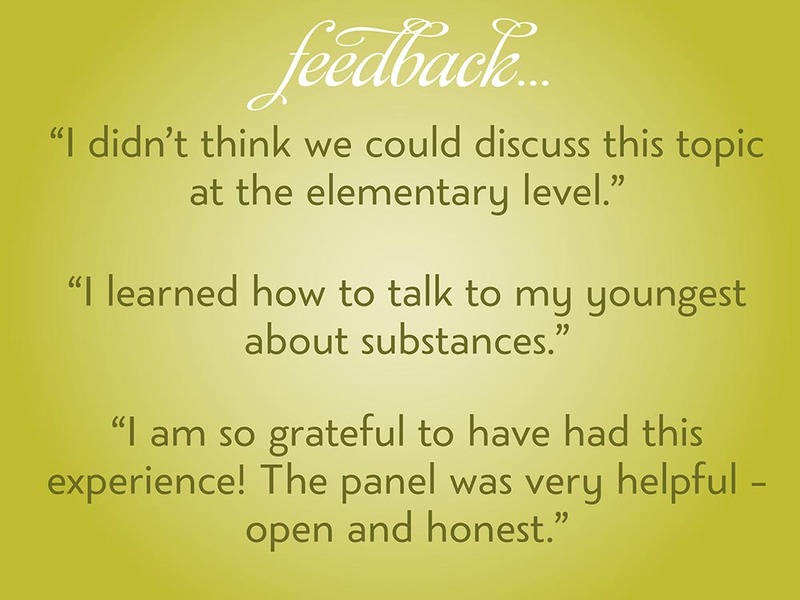 We have interactive conversations with parents about how they might answer some of these difficult questions, and where they might turn for additional support. 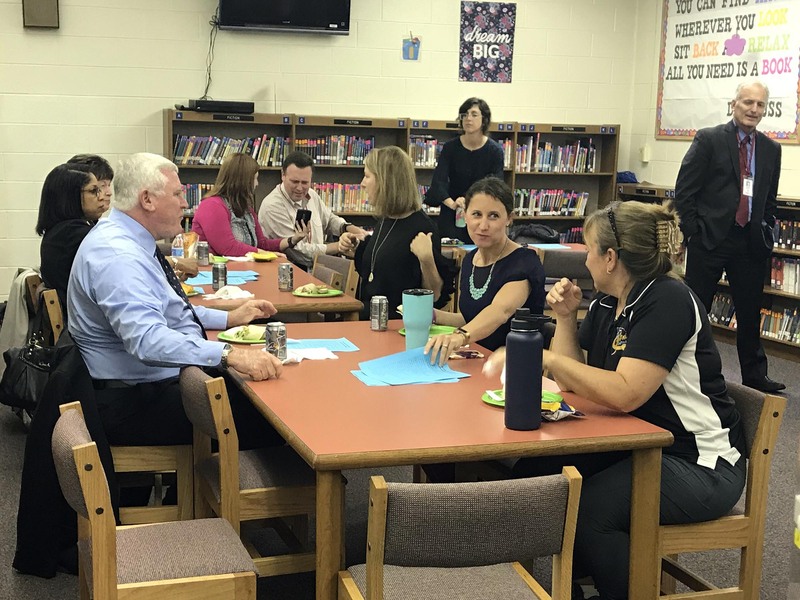 Click here to read some of the questions that have been asked by 5th grade students throughout Montgomery County this past year. 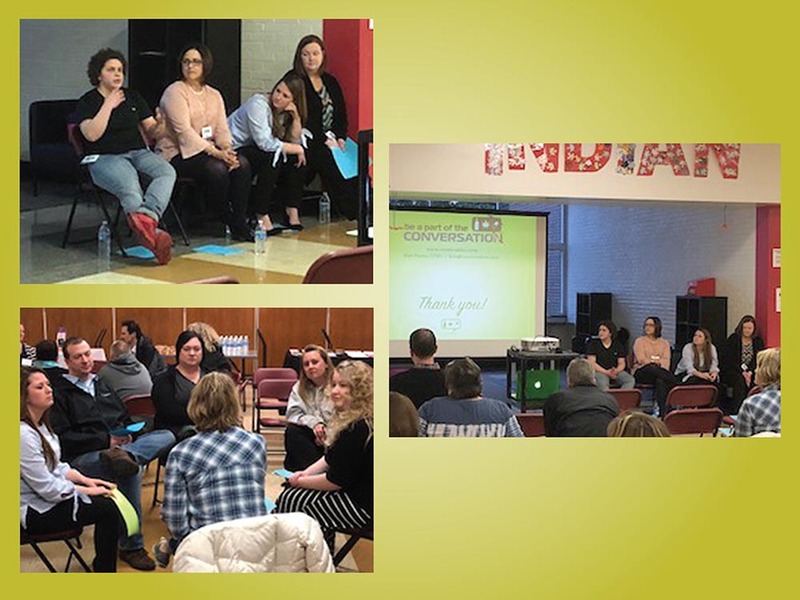 Click here to see the “Following Up” page that shows the PowerPoint and other resources that were presented in Hatboro-Horsham earlier this year. 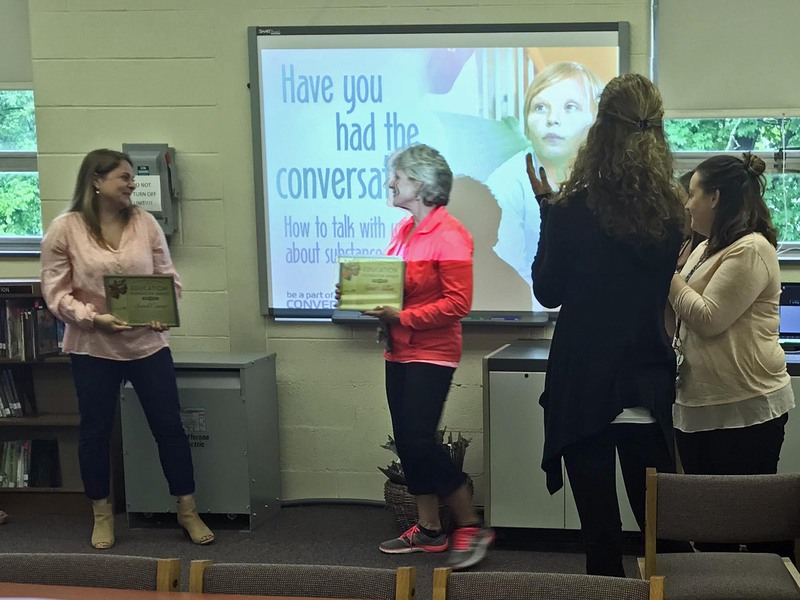 Left to right are Janet Adlam, award recipient and Hatboro-Horsham health and physical education teacher; Kim Porter, Executive Director of Be a Part of the Conversation; Dawn Tucker, Hatboro-Horsham S.D. K through 12 SAP Coordinator; Sarah Carner, award recipient and guidance counselor at Pennypack Elementary School.